At first this operating system would not be installed on older devices, then it has left many users with the option to open links in Safari, then for the first time in the history has been re-released without correcting all errors. However, this did not prevent iOS 9.3 to become “the most stable system in recent years” and even evade by this measure, Android 6.0 Marshmallow. Analysts at Apteligent for eight days tested this system and found that in all that time, the rate of denial of applications amounted to only 2.2 per cent, while Android 6.0 it is equal to 2,6 %. 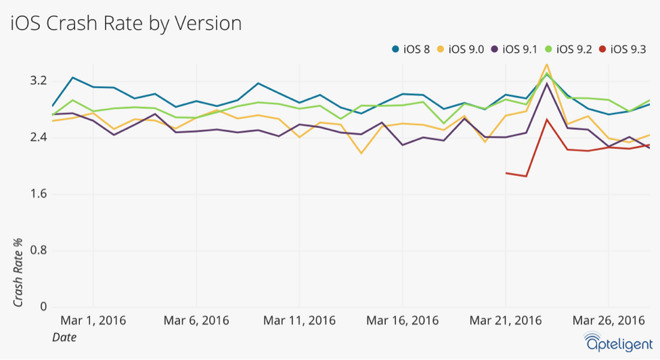 Much less stable systems are iOS 8, 9 and 9.2, in which the so-called “crash rate” exceeded 3.2 percent. Specialists are also able to establish that the problem with links is present in the devices based on older versions of the system, up to iOS 9.0.2. 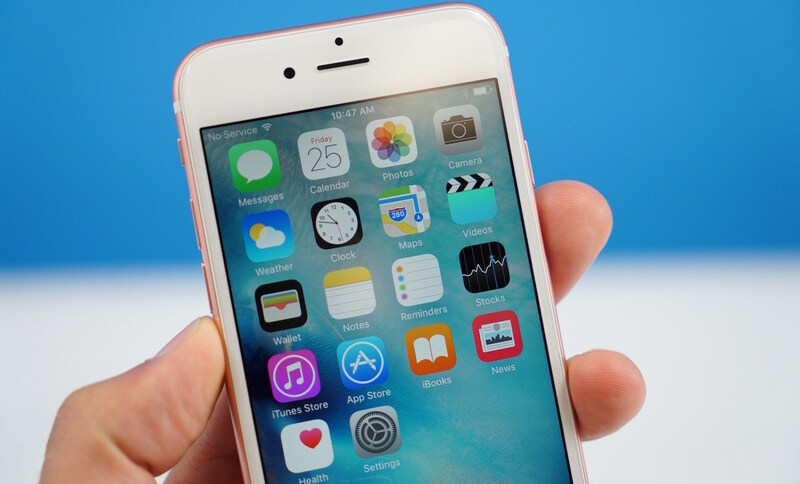 It occurs after installing and running the infamous app Booking.com and so it is hardly associated with upgrading to iOS 9.3. Can’t help but rejoice at the achievements of Apple software engineers to ensure stability of the mobile operating system. And of course, we continue to wait for the patch that will finally allow us to properly use the links in the browser.